I opened this email this morning and did a little jig!! Ready to write? Let’s have some fun!!! 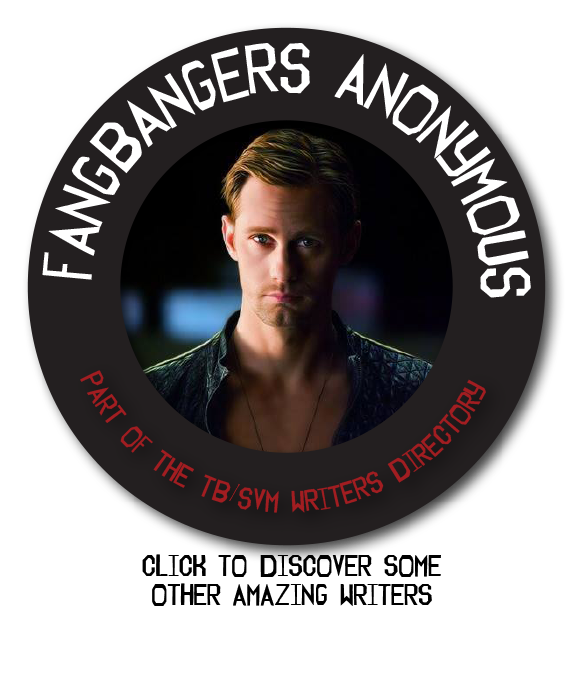 Welcome to the first of what will hopefully be many Southern Vampire Mysteries/True Blood Fiction Exchange. Sign ups start today and end on the 22nd of June. If you are unsure on how to sign up, I have added a sample sign up page. You can view it HERE. SIGN UP HERE <– Just follow the link to sign up!